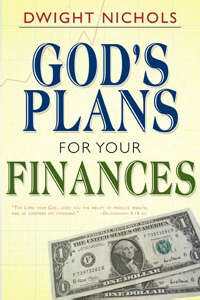 Don't wonder anymore if it's God's will for you to prosper and be blessed. 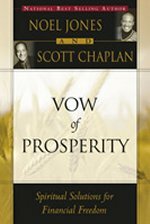 God's Word is full of prosperity promises . 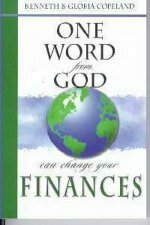 . . and Prosperity Promises is full of God's Word-to increase your faith and develop your confidence that God is not only able, but also willing to meet all your needs in every area of your life. Don’t wonder anymore if it’s God’s will for you to prosper and be blessed. God’s Word is full of prosperity promises . 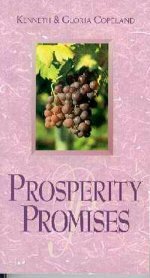 . . and Prosperity Promises is full of God’s Word-to increase your faith and develop your confidence that God is not only able, but also willing to meet all your needs in every area of your life.